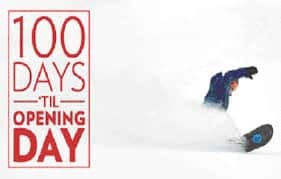 Yep that’s right, there’s only 100 days until Avoriaz opens for the 2017/18 season. With the start of the new school term that marked the end of summer for Morzine and the surrounding areas. 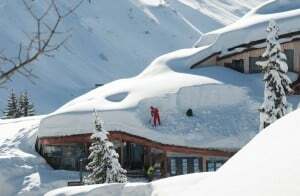 the lift systems stopped running last Sunday & by Monday Morzine was back to a sleepy little village. Apart from all the major road works which begin at the start of every interseason! All heads now turn to winter. Serma have confirmed that Avoriaz will open its lifts on Friday 15th December 2017, running through until Saturday 21st April 2018. Morzine-Les-Gets lifts and Super Morzine will open on Saturday 16th December, closing on Sunday 8th April 2018. 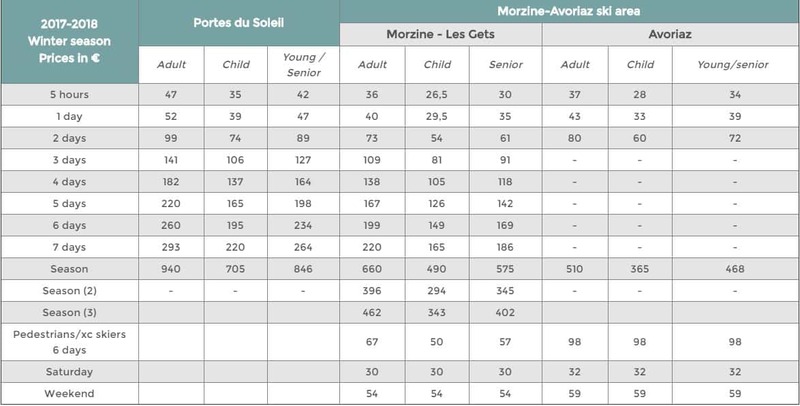 The full Portes du Soliel area is set to open from Saturday 23rd December until 21st April 2018. As always there is a chance of early opening dependent on snow conditions. Children under the age of 10 years enjoy a FREE PDS season pass with the purchase of one adult season PDS pass during the Winter 17/18 season. Yes, you read that correctly. You must buy your passes on the PDS website before 30th November and your child must be under the age of 10 on this day to get a free pass.